In many occasions, obtaining legal assistance is perceived as a luxury. This notion can be attributed to the sky-rocketing costs of consultation fees. Immigration lawyers may charge flat or hourly rates. According to the latest rates, the average remuneration of these professionals range from $75 to $150. Some would ask for the same fee, but only for the first three hours. Another factor that contributes to people’s hesitation towards seeking legal help is the accessibility of information in the internet. Anyone can obtain all the data that they need in a single click and note that this would be free of charge. And others are simply way too confident that immigration policies are as easy as ABC. And seeking assistance as they have in mind may not be needed. However, what many fail to understand is that the indirect costs of not hiring an immigration lawyer are far more expensive than having one. 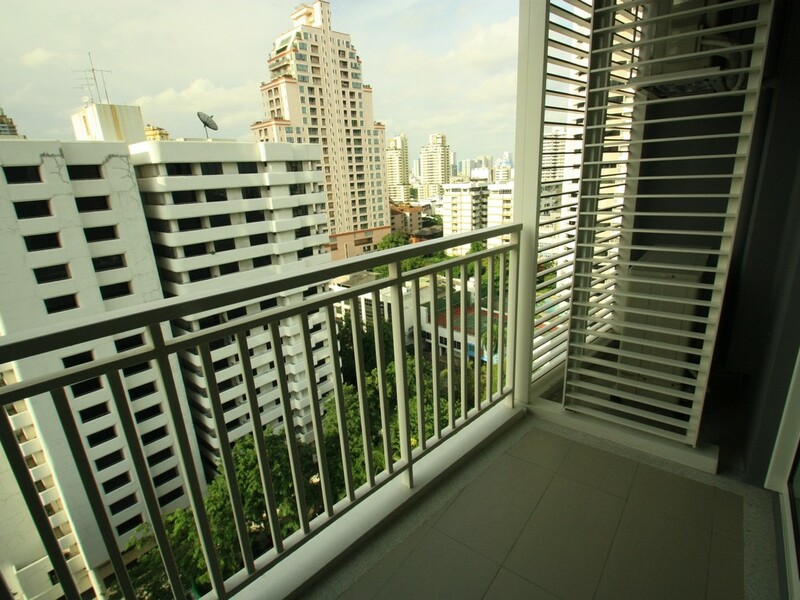 For example, unintentional mistakes may result to imprisonment or a THB 500 fine. What is even worse is to be blacklisted in Thailand, thus abandoning all the rights to enter the country. The importance of seeking assistance from legal professionals can be attributed to the complexity of Thailand immigration policies. 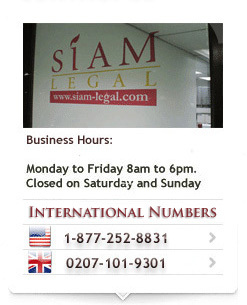 As a matter of fact, Thai immigration laws are considered as one of the most complicated in the whole world. Changes do take place every now and then. This alone justifies the need to get professional help. Meanwhile, web information is not always reliable, unless written by immigration lawyers. Despite of the seemingly fast-paced environment of the internet, it is undeniable that websites offering information are not always updated. 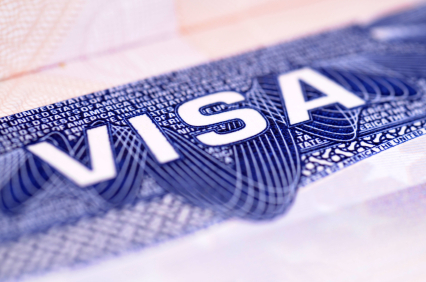 There are several benefits offered by immigration lawyers that many do not realize. Much of these benefits revolve around comfort and convenience. increase the client’s approval chances. Document filing and preparation – Sure thing, this can be performed without an immigration lawyer. However, what many fail to consider is that failure to enter the correct information, whether done intentionally or unintentionally can be used as denial grounds. 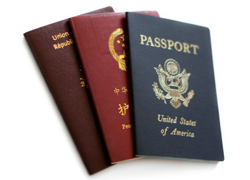 Recognition of visa privileges – Some visas have underlying privileges that are not usually recognized by applicants. As such, they fail to use it. 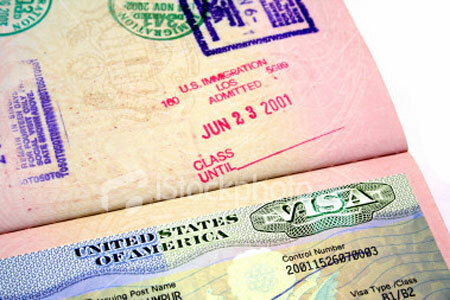 However, with the immigration lawyer at hand, they are informed about the possible privileges that their visas render. Indeed, the function and value of immigration lawyers do not end inside the court room. Also, their services, rather than looking on it as a luxury, focus more on its necessity.